Already an AFS member? Login now to download for free or purchase at the discounted rate! Or become a member! 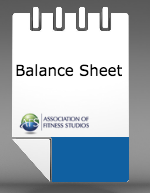 The balance sheet provides a snapshot of the financial health of the studio on a day-to-day, week-to-week, and period-to-period basis. It helps tell you exactly how healthy your studio is at any point in time. 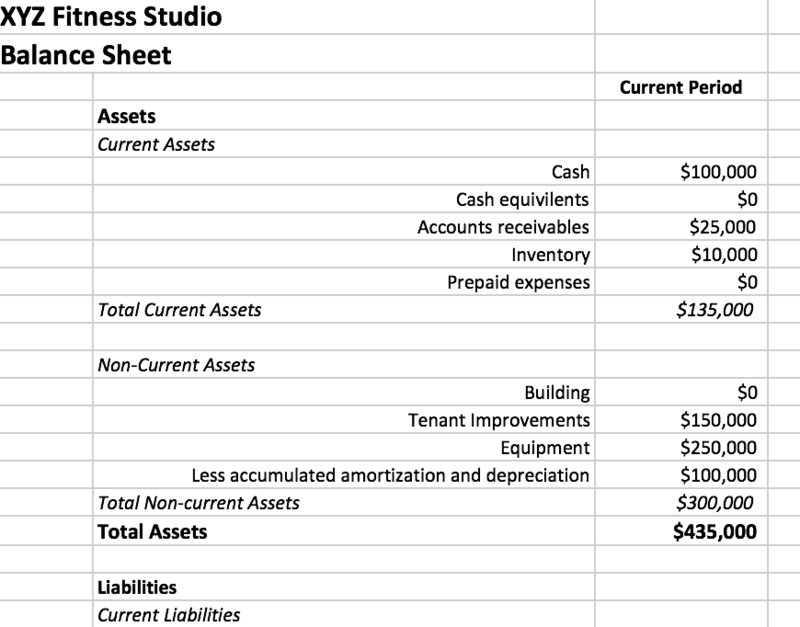 The balance sheet lets you know what the studio’s assets are, what its liabilities are, and the level of shareholder equity in the business. Download this template to determine the financial health of your business (including helpful notes on preparation) and make more informed business decisions! AFS members receive all Store items FREE! A savings of more than $800! Store items include all business templates & forms, market research reports, and exclusive AFS publications (excludes video learning and CECs). Members also get significant discounts on all AFS education materials and programs!